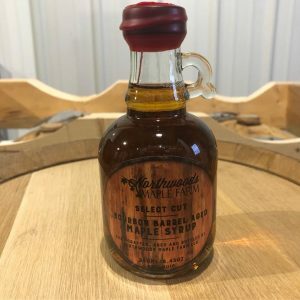 Our maple syrup is all natural, produced by boiling sap from a maple tree to concentrate the sugar. Real maple syrup does not contain high fructose corn syrup. 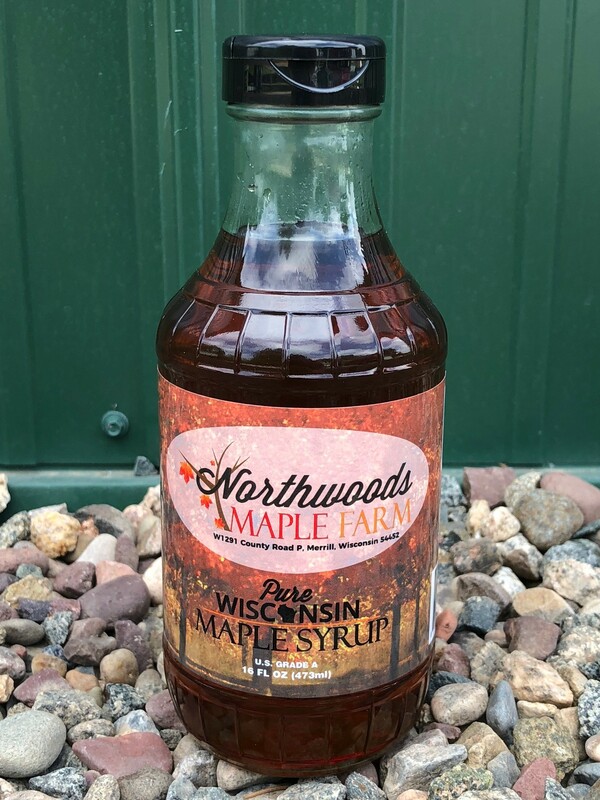 Real maple syrup does not contain artificial flavors. Real maple syrup does not contain preservatives. There is no substitute for real maple syrup. 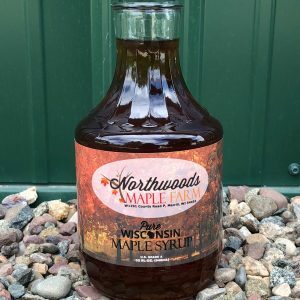 Not only does maple syrup taste better than other sweeteners, research indicates that there are even health benefits to maple syrup. 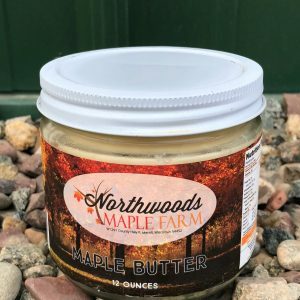 Keep it real, keep it pure, and treat yourself to a little taste of the Northwoods.